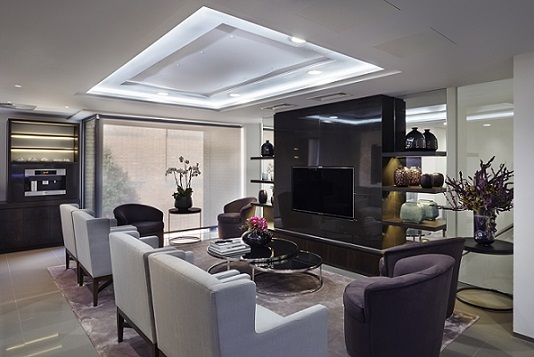 Boston Place launches a new website! 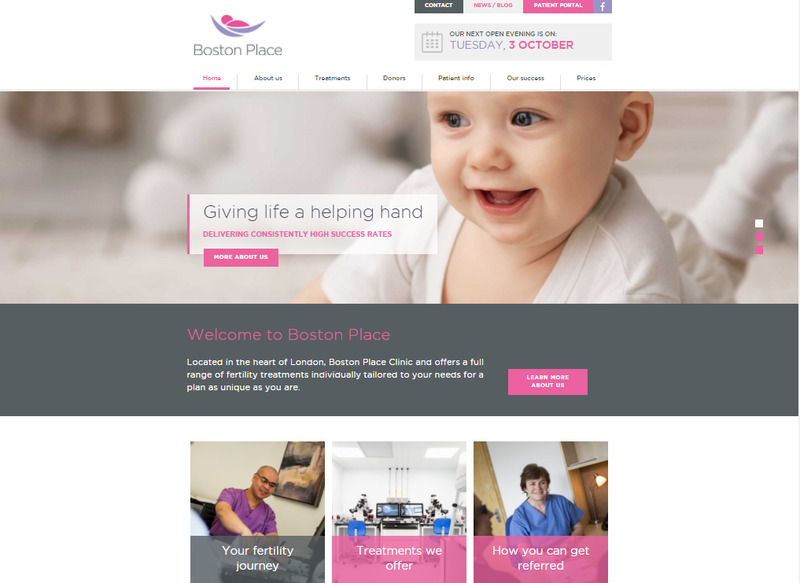 Boston Place is proud to announce the launch of our new website that we hope will make understanding the process of fertility treatment and choosing a clinic a little bit easier. Our new site aims to help the understanding of the services we offer and how they might apply to any potential parents. This includes information on assessment and referral process, as well as our treatments including IVF, ICSI, genetic screening and more. 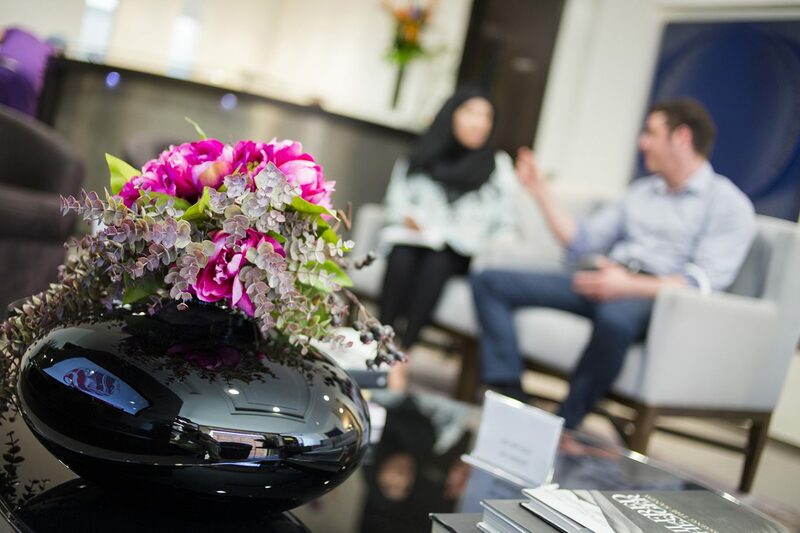 In addition, we provide a lot of guidance on fertility treatment itself, donating, and information our team. We also aim to make our pricing as transparent as possible, including not only our full price list, but example scenarios that will give potential parents a better idea of what might be included. Our website has been designed using the latest technology so the site is compatible with today’s browsers and mobile devices as we know most people will be looking whilst they are on the move. We hope it will make the journey towards having a family just a little bit easier.